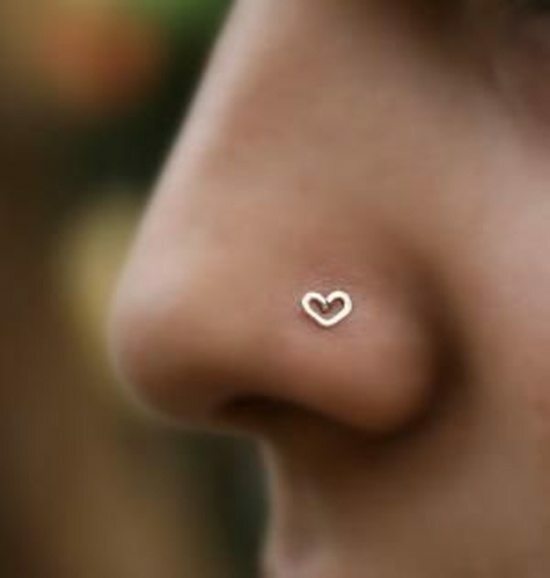 Nose piercings have a huge history behind them and getting a nose pierced is supposed to add to the beauty of your face. In history you will find references to this even in the Book of Genesis. Nomadic tribes like the Beya and Berbers of Africa along with the Bedouins of Near east also have the tradition of piercing the nose which indicates the prosperity of a family. The custom of nose piercing came to India via the Moghals. 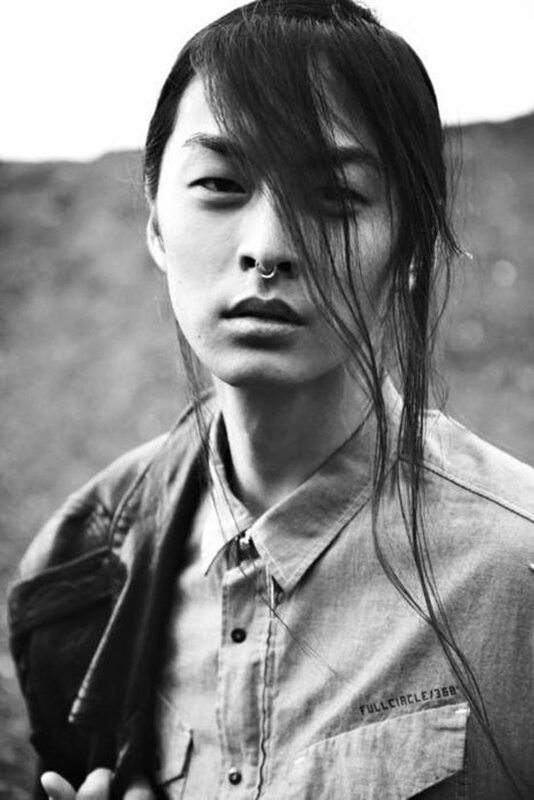 In western countries this trend of nose piercing came up in the 60s with the hippy culture. Then the punk movement adopted it and it was considered a rebellion against conservative traditions. Now people are accustomed to it with many celebrities like Lani Kravic, Madonna, Sinead O’Connor to name a few sporting them. 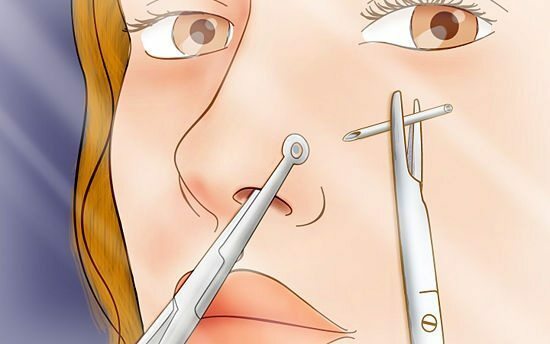 The nature of Nose Piercing: This goes through a small sized crest that is found between the tetragonal cartilage and alar cartilage. 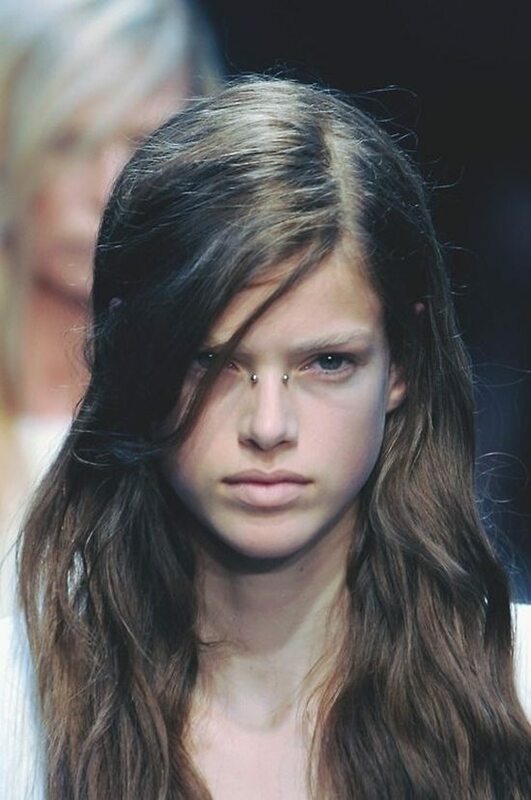 Bridge Piercing: Located near the brow or the nose bridge in the center of the eyebrow. The thickness of the jewelry could be between 1.0 mm to 1.6mm and mostly a barbell or ring is used. 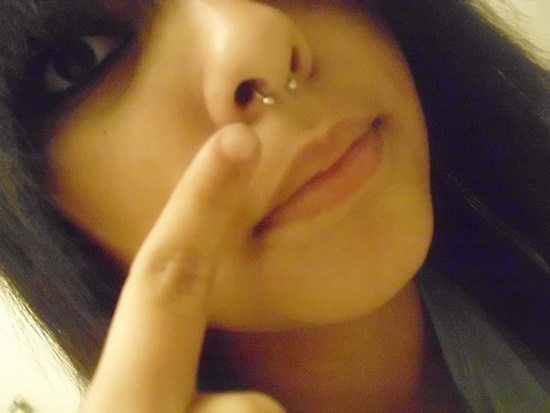 Septum piercing : This one is on the nose partition in the middle between the nostrils. As only upper portion of the septum on the joining of two cartilages is pierced, the damage to cartilage is quite low. Should the piercing be done using needle or gun? You can get your nose pierced with needle or with the help of a special gun that is made for the nose. The gun has lesser pain and discomfort and can be really quick and the work is done in a more precise and accurate manner due to the use of finer needles. The use of needles may result in pain but the nails that are used in a gun tend to be blunt and the piercing takes place on the impact of the gun and could result in damage to tissues. Plus you will have a huge and rather unpleasant looking nail in the nose. 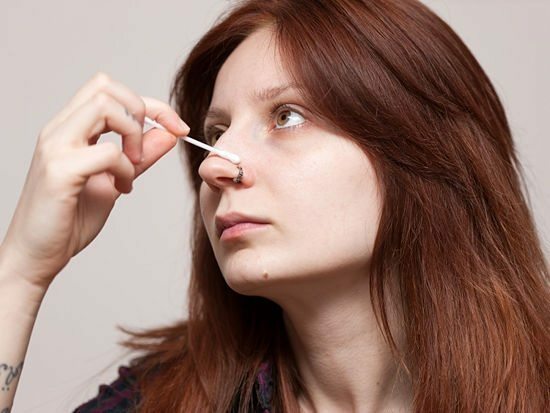 Nose piercing using a needle: The piercing will take anywhere between 6 weeks to 10 weeks to heal. The area will be tender and painful in the beginning of the healing period. 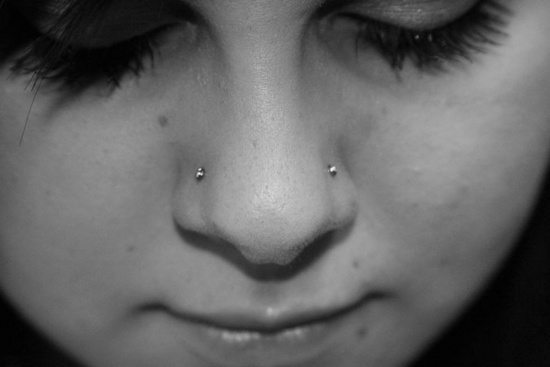 You can conclude that the piercing is healed when you press the tip of the nose and feel no pain. Avoid application of cosmetics on the spot that has been pierced.